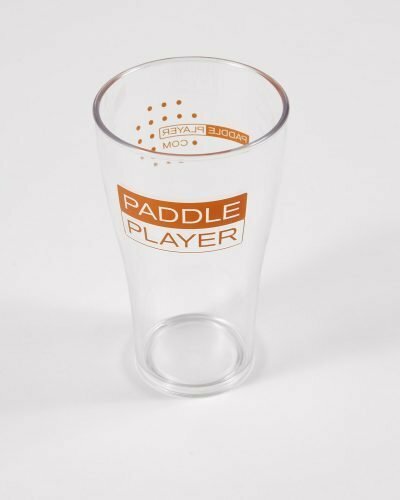 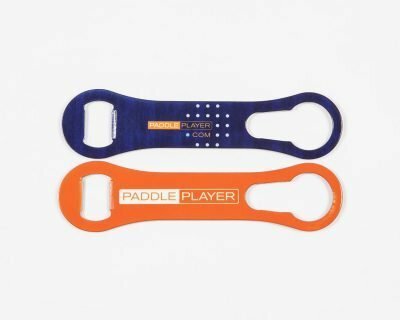 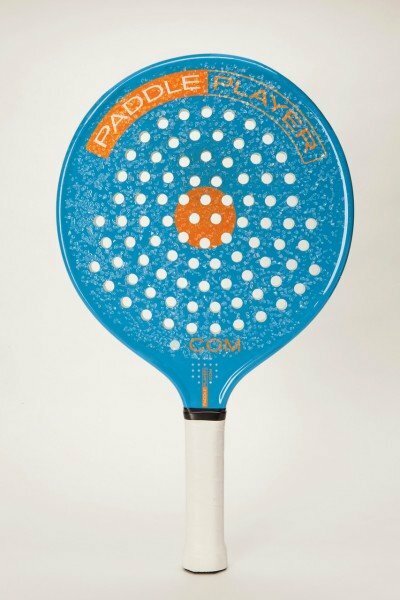 PADDLEPLAYER™ brings both fashionable and functional. 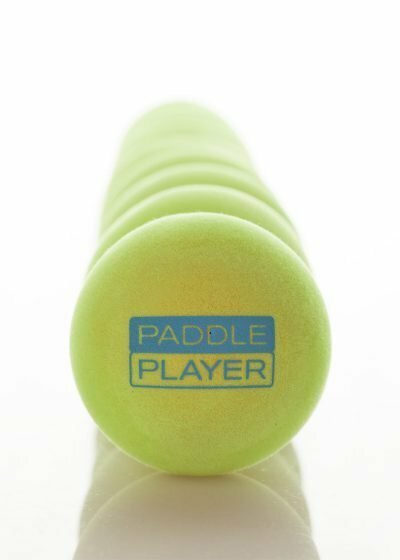 Our light-weight, quilted vest is a must-have layering piece for any serious paddle player. 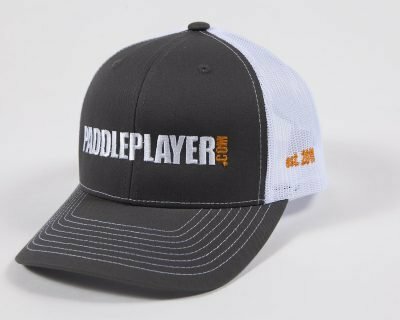 Features contrast zippers and super-soft interior liner, as well as an attached hood for versatility.